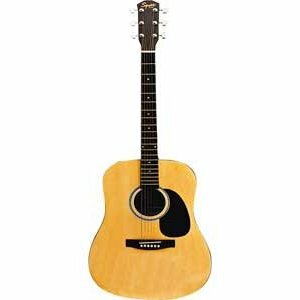 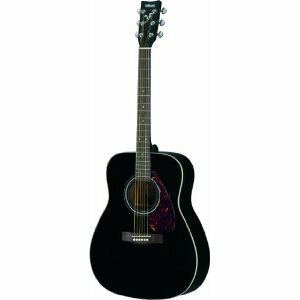 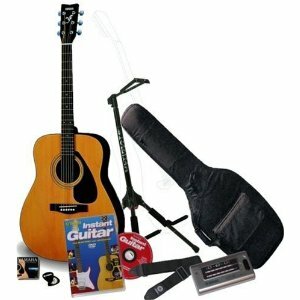 If you’re looking for a fantastic guitar at an affordable price, then look no further than the Yamaha F310 Acoustic Guitar Pro Pack. 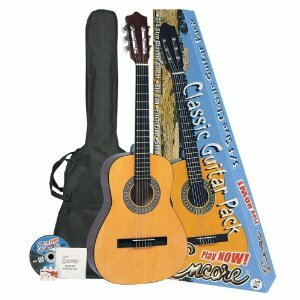 This guitar offers a truly lively sound and a brilliant tone that cannot be matched at this price. 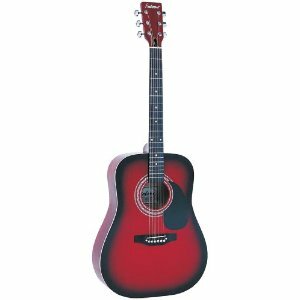 It is particularly favoured by younger guitar players thanks to the reduced body depth offering improved handling and comfort. 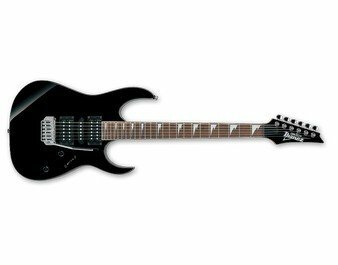 Read our guide on Yamaha guitars.